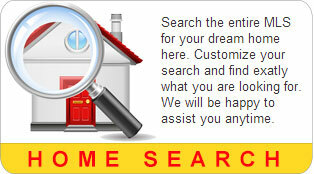 We've made searching the MLS easy! 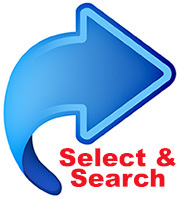 Select the main criteria to search by: City, Street, Zip etc. All listings from both MLS's that cover the Atlanta Metro area are included in this search regardless of Brokerage or Agent. 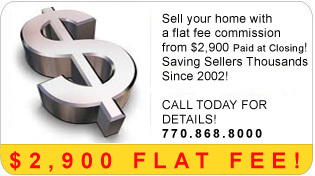 All listings are shown with address information without registration requirements. 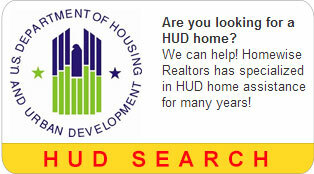 To search for HUD Homes & foreclosures, select the type you would like to search for: HUD Homes, Fannie Mae foreclosures or Freddie Mac foreclosures. These links show information about currently AVAILABLE inventory.